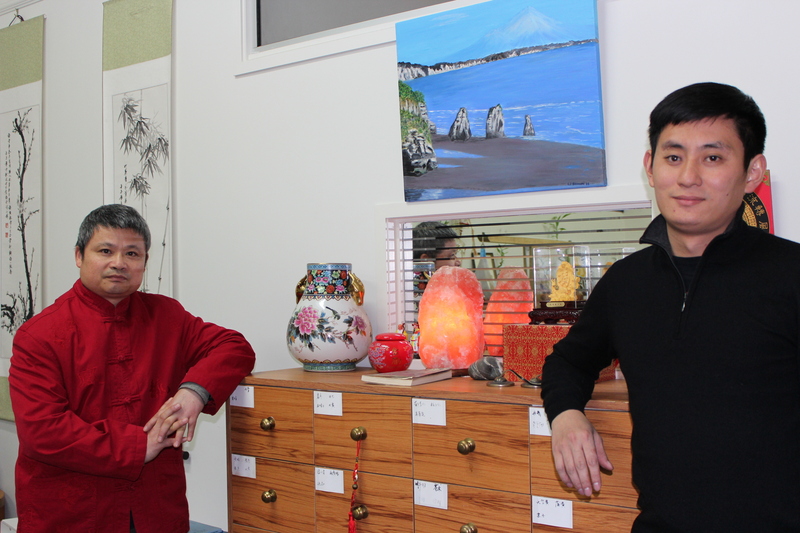 Tom has been working with Dr John Yuan in New Plymouth clinic before moving to become the resident Master Acupuncturist at Master Acupuncture-Hamilton Clinic. Tom specialise in chronic pain, serious disease such as cervical spondylosis, lumbar disc prolapse，lumbocrural pain, periarthritis of shoulder, stroke sequela, imbalance of the digestive system, urticaria, banded spore rash, prostate disease and facial paralysis. He also treats common ailments such as insomnia, depression, menopausal syndrome, acne, obesity, stop smoking, stop gambling, infertility, menoxenia, dizziness, rheumatism, cough, asthma, heart disease. 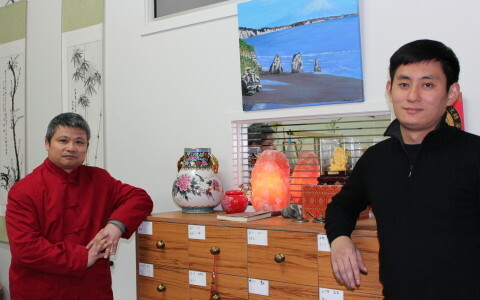 For a personal consult on how he can assist you with holistic acupuncture and TCM treatments, please contact him or visit Master Acupuncture in Hamilton.